There’s a reason why playing Dungeons & Dragons is so much fun; not only is it a chance to meet with friends, but its open-ended nature allows for people to do literally anything and everything they can imagine within the confines of an imaginary world. Sadly, not everyone has ready access to a great D&D group, leaving them to find different ways to get their fill of pen-and-paper RPG-types. Many games have been built using the core foundations of D&D, often taking elements like perks, modifiers, bonuses, and levelling systems and incorporating them into a much larger and pointed design. Then, there are others that have tried to ape the feel and flow of a narrated D&D game, but often feel limited by technology not accounting for all the variables one can imagine. Card Hunter finds a fantastic middle ground in all this. It’s a surprisingly faithful and endearing approximation of playing a pen-and-paper RPG like Dungeons and Dragons, taking core pieces of the culture and structure of a D&D game and stripping it down to basic, easy-to-understand mechanics. Rather than managing statistics such as spell slots, modifiers, and bonuses, Card Hunter instead strips away all of the number-crunching and focuses heavily on combat. 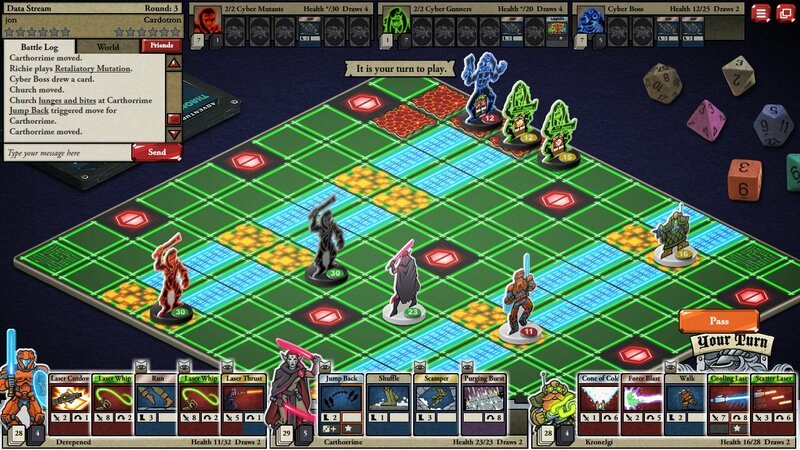 Battles take place on boards using miniatures as the player’s characters. Each character begins with a full hand of cards, which they spend for actions like moving spaces, attacking, blocking, healing, and casting spells. Cards can only be used once, and hands can only be replenished once a player is out of moves and opts to end the round. It feels daunting at first, but a friendly interface and stripped down rules make Card Hunter pleasantly approachable. Executing attacks feels on-par with the satisfaction of one card striking another in Hearthstone, the weaknesses and abilities of enemies make each battle feel uniquely challenging, and even the fun, cartoonish art style does a great deal to give it a distinct personality. 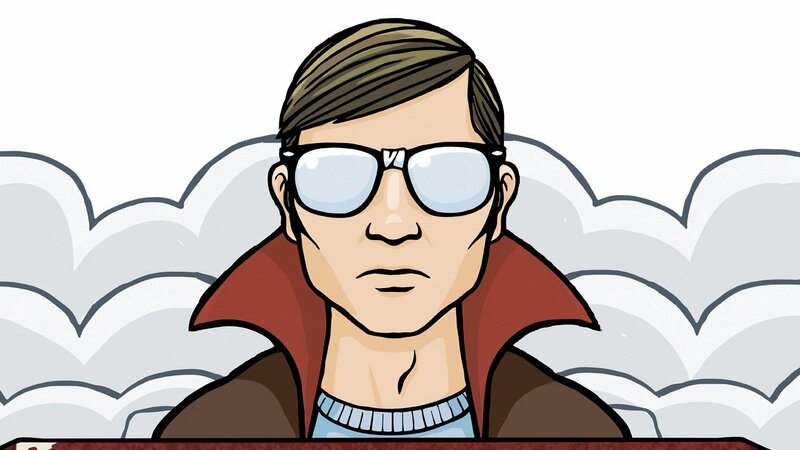 Card Hunter’s story is not particularly epic or revolutionary. Rather, it serves as a way to drive the player from one point of interest to the next. In this sense, it’s like a D&D game with a dungeon master who values random combat encounters over weaving a sprawling narrative. It is mainly comprised of “go there, kill this” – type missions that introduce new characters in clever ways, but are never especially memorable. However, a lack of deep story doesn’t keep the game from forging its own identity. Throughout the campaign, you’re ushered by Gary, an awkward geek stereotype telling the story and setting up encounters with enemies. Gary is frequently interrupted by his brother, has funny responses when losing, and even has amusing run-ins with other non-featured game characters. Plus, Pizza slices serve as a main form of currency in this game, granting players access to special items when they’ve spent them on a game membership. Card Hunter is free-to-play, and as such, it does contain microtransactions by way of in-game currency offerings. Free-to-play is often treated as a swear word in many gaming circles, but nothing about Card Hunter’s approach to the model is particularly egregious. Even while playing alone for free, my party of three collected great deal of loot that was later used to better customize my characters and item slots, and never once did I feel unfairly restricted by any sort of paywall. It may not have the openness of a standard Dungeons and Dragons campaign, but Card Hunter is a brilliant abbreviation and approximation of what it’s like to sit down and roll the die with friends. Competitive multiplayer pits one player’s team build versus another’s, and a charming feel and accessible mechanics make it a solid, fun card game for anyone who has ever wanted to fight militant Kobolds with or without a dedicated tabletop group. 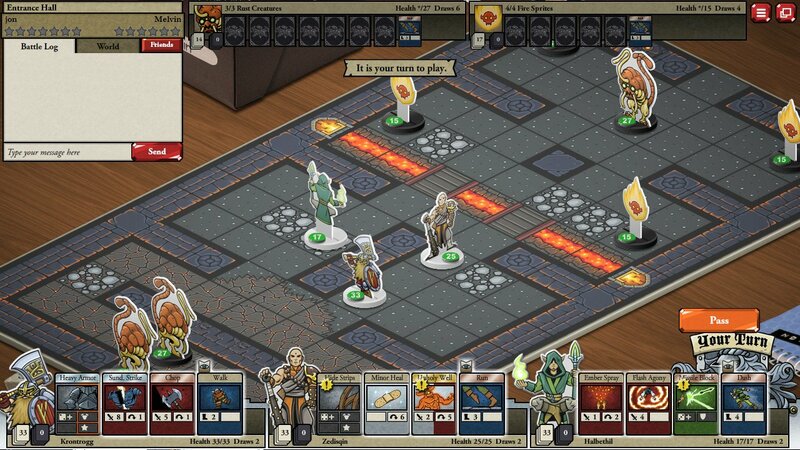 It feels daunting at first, but a friendly interface and stripped down rules make Card Hunter pleasantly approachable.